I am 37 and I am married with 2 daughters and 1 stepdaughter. There is jewelry in every candle and wax tart. 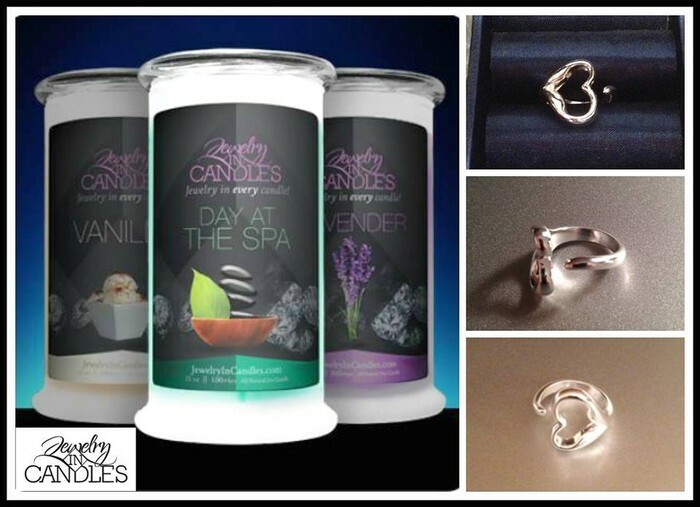 Our jewelry in candle surprises make great memories for you, your family and your friends.If you are looking for the perfect gift for that special someone, our jewelry in candles will please even the most difficult to shop for. 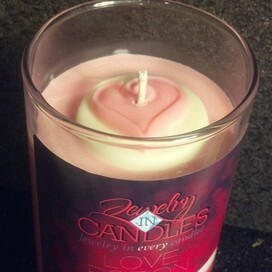 Large 21oz jewelry candle with your choice of jewelry hidden inside. 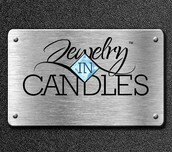 Choose your ring size or favorite jewelry in every candle. 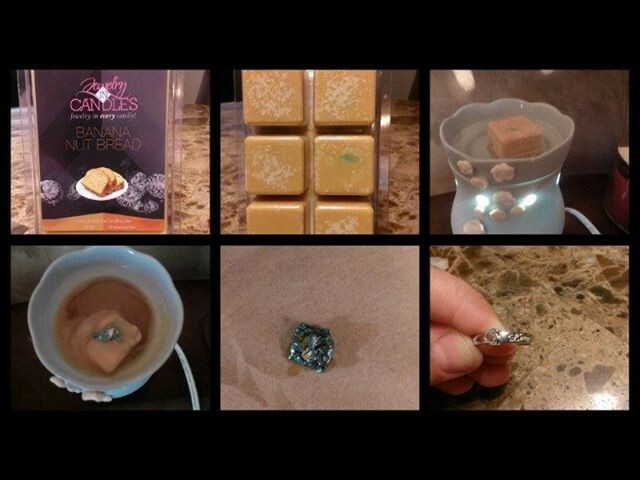 Jumbo 5.5oz package of scented wax tarts and your choice of favorite jewelry. Our jewelry candles contains a hidden surprise sealed inside a foil that is unnoticeable until after the first lighting. After a short time burning you can easily remove your treasure and be surprised. 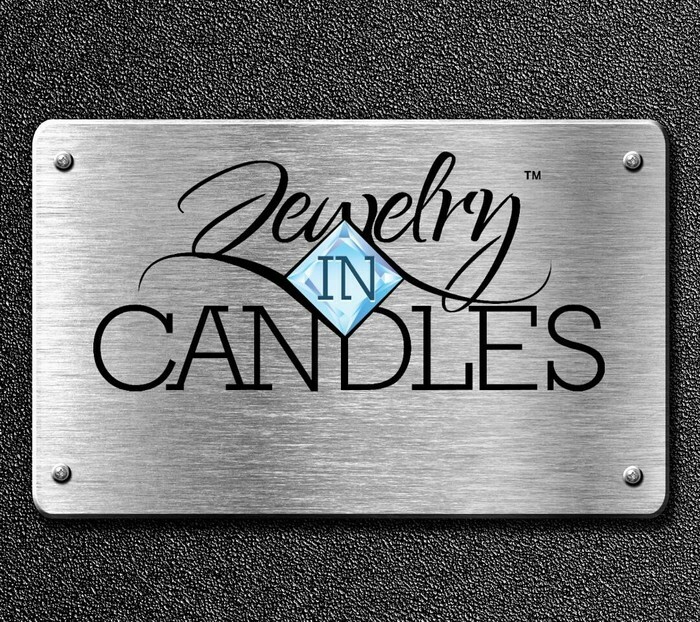 Candles with Jewelry, a quality product, unique aroma, and the keepsake jewelry are our gifts to you! Our jewelry candles are among the best in the market–so good you can almost taste them! You won’t find these scented jewelry candles sold within your local department store. After a long stressful day, our jewelry candles will be exactly what you need! Our goal and purpose was to offer a candle that lasted longer, smelled great from start to finish and was a healthier alternative to paraffin. We start with 100% soy wax that burns clean and is safe for the environment, and then add premium fragrances to make our candles simply irresistible. We have a wide array of unique scents available, and we promise to keep exploring and expanding our scent offerings to you. We dedicate a great deal of time, attention and passion to ensure that each candle that comes to you is exquisite in quality. For an excellent price, you can enjoy the long-lasting glow and aroma that is sure to consume and indulge you into serenity. 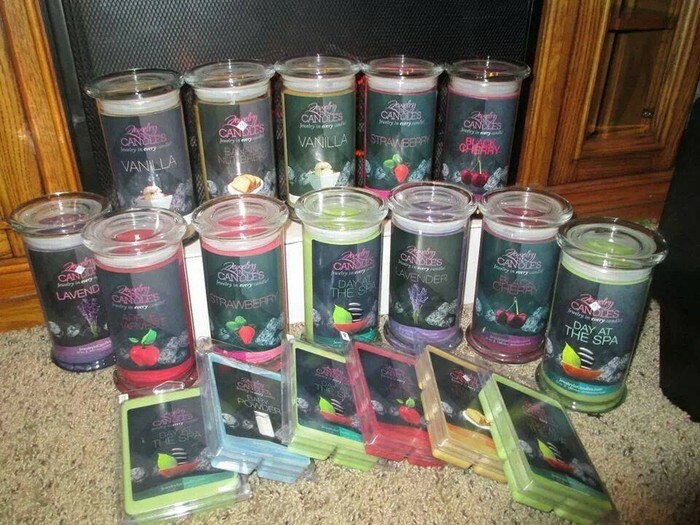 Our variety of scented candles are among the finest you will find, each with a free jewelry surprise hidden inside.